Have you ever tested your strength on the High Striker at the county fair or at Six Flags? Not me. At least, not to date. Primarily because I doubt my underworked arm muscles would win me a prize. That said, I have stood witness as others have. I’ve watched as a hopeful firmly grips the Popeye-sized mallet, confidently raises it up over his or her shoulder, and slams it as hard as possible on the pad connected to the Strength-O-Meter tower. I’ve held my breath waiting to see if these efforts will ring the bell. Or if this contestant will join the ranks of the disappointed and prize-less. When someone wins, I’ve always assumed their victory was the result of sheer strength. Turns out, most of the time, it’s not. Brett and Kate McKay, over at the Art of Manliness, say that it’s swing accuracy and swing technique, not pure muscle, that truly make a winner. Yep, it’s not about dependence on muscle strength, but rather follow through once that mallet is in hand. You and I aren’t static. As long as we’re living, we’re changing. The same is true of our marriages. This means that if we want our marriages to stay strong, we have to “feed” them on a daily basis. What does it mean to “feed” your marriage? Obviously, the word “feed” is a verb; it’s a word that denotes action. 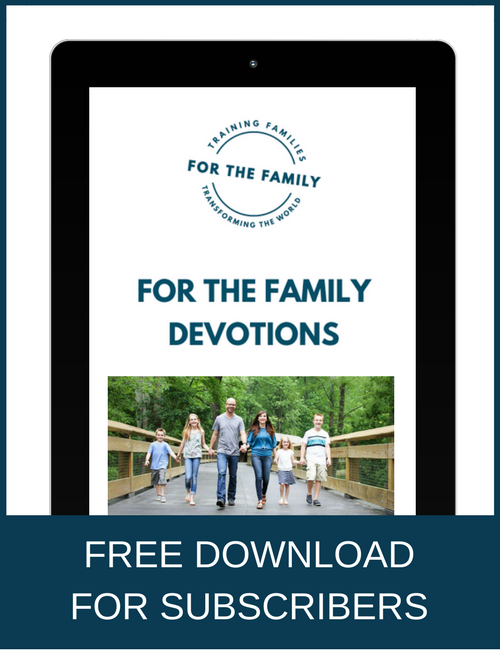 And, just like eating to nourish our bodies is more than simply putting hand to mouth, feeding your marriage is more than merely interacting regularly with your spouse. It matters what kind of sustenance you supply your physical body; similarly, it matters what kind of interactions fuel your spousal relationship. It’s not enough to feed our marriages, we also need to diligently protect our relationships. What does that look like? “Protect,” according to Dictionary.com means “to defend or guard from attack, invasion, loss, annoyance, insult.” Often, the first things that come to mind when we think of protecting a marriage are the “big, bad” things like infidelity and divorce. While we should certainly strive to safeguard our relationship against these things, let’s not forget to also be on the offense when it comes to seemingly smaller things. For example, things like passivity, disconnection, and bitterness. Feeding and protecting are important, but I believe enjoying is too. 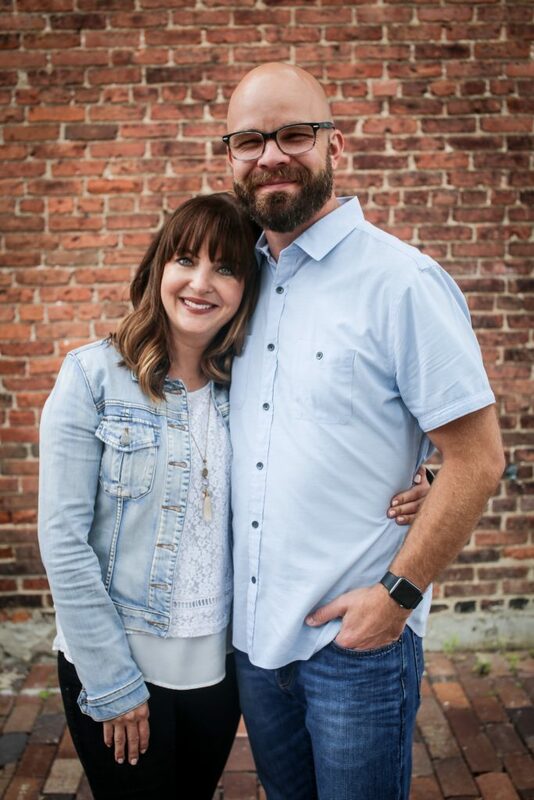 To “enjoy” is to “experience with joy; take pleasure in.” While it’s often said within Christian circles that marriage is about holiness and not happiness, I don’t believe that means we can’t and shouldn’t enjoy our marriages. When I reflect on the Garden and that first, now infamous couple, I remember how God called everything He created – including marriage – good. The next time you glimpse a High Striker, or dare to try out the Art of Manliness’ tips for beating this carnie game, I hope you’ll also remember that technique is important in marriage too. 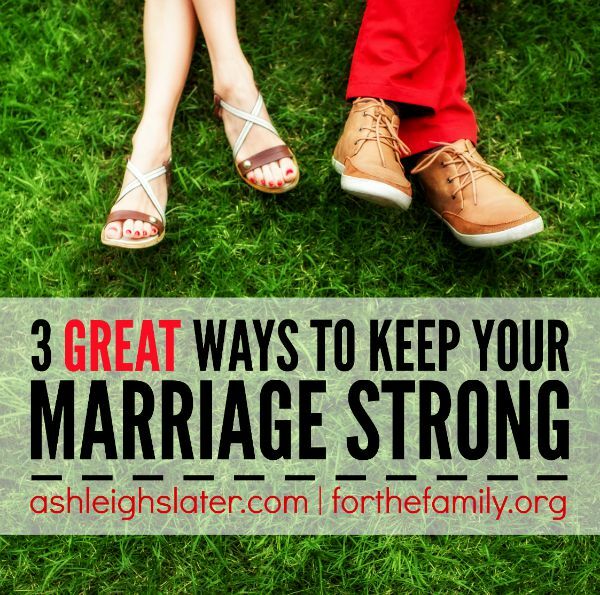 It can help keep your marriage strong. And if I may add…for all those reading this…start now. Starting something like this is awkward, but do it anyway. Because when the chips are down, you’ll need it. I’m dying, you see, and have been writing about what a caregiving spouse can expect on my blog, if you care to click on my name to see it. Terminal illness puts a huge strain on a relationship – it’s not a Hallmark-card ending. It’s a mess, and feelings get hurt easily – on BOTH sides. The more resilience you have built in…the kind that you’ll get by following Ashleigh’s advice…the smoother the path through this final storm will be. And if by a miracle you weather it, and come out alive…the victory will be that much sweeter. Andrew, thanks for your kind words. I’m so sorry to hear about your terminal illness. Praying for you and your wife today.